1. OLED screen: display time, battery capacity, date. 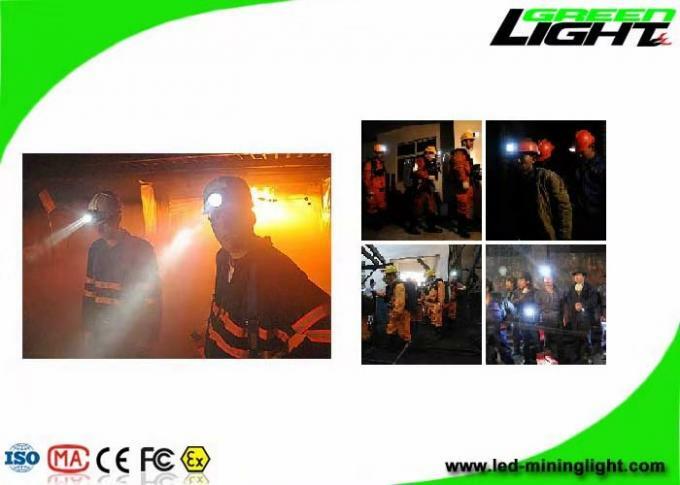 Advantage: Safety lighting usage: you can charge your miner light when power nearly run out. 2. USB charger and magnetic connecting charging spot. Advantage: Convenient. You can charge it on the car, computer,power bank. 3. All in one stuture. 5. Size: 85*72*58mm. 160-210g weight. 6. Superior brightness: 4000-13000LUX is supplied up to your options. Advantage: safe working in emergency. Advantage: when lower power, you can use AL to get more working lighting time. Advantage: repair or replace inside parts is available,bring you 'use again'. Advantage: flame retardant material with anti-exolosive, flame-resistant, impact-resistant. 11. Adjustable stainless steel clip to change lighting angle. 12. Lighting levels: Main light - auxiliary light - SOS three lighting modes. Advantage: electrical short circuit protection, over-charging and over-discharging protection. Easy and confortable to turn off/on miner lights, time setting. 16. Waterproof and dustproof IP68. Full-sealing all in one structure. 17. Lightweight and high intensity engineering plastic material. 3, Flame retardant and explosion-proof PC material. 4, Magnex connecting charging way, completely waterproof . With excellent quality and good service, GREEN LIGHTING products have already captured the vast consumer markets in many countries such as South America, North America, Europe, Australia, South Africa, Middle East, etc. GREEN LIGHTING has already had more than sixty distributors in forty eight cities over the world. GREEN LIGHTING assumes to offer most competitive price with good quality and punctual delivery to satisfy our valued customers. Reasonable price, reputation innovation, high-quality service, strict quality control processing make us approved by global customers. 1) GREEN LIGHTIN has built a team of 10 qulified engineers to service all the customers with products development, innovation, solution and technical assitant. 2) Every year we invest 10% annual turnover in our R&D. A:Sample needs 3-7days, mass production time needs 25-30days. Q: 4. How to proceed the order when customer order products? A: Inquiry-Confirmation-Send Proforma Invoice-Customer make payment-Arrange production-ship the goods to customers-Confirmation-Finish. Q: 5. How to make this payment? A: TT, Paypal, Western Union. Q: 6. Do you offer guarantee for the products? Q: 7. Do you accept OEM/ODM? 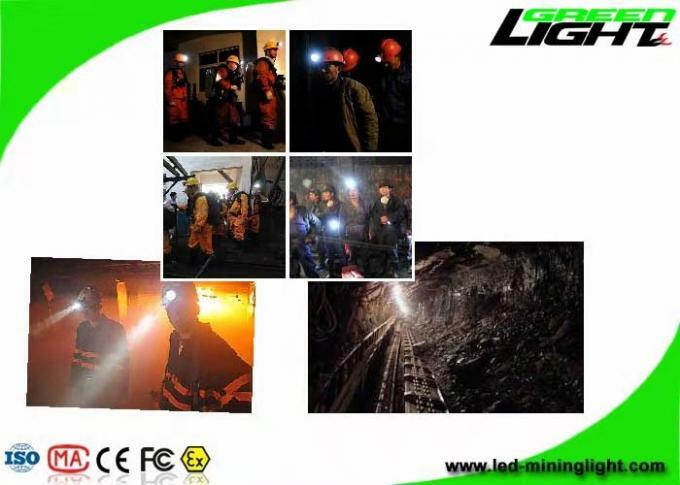 China Good Quality LED Mining Light Supplier. 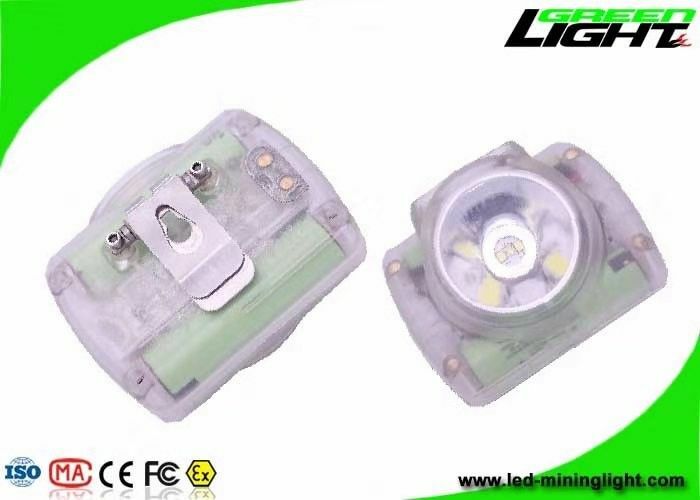 Copyright © 2017 - 2019 led-mininglight.com. All Rights Reserved.